NTSE Stage-1 2019 exam was held on 4th Nov. 2018 at various centers in Punjab. According to the Fixed state quota, 92 students will be selected from Class 10th through State Level Talent Search Examination (NTSE Stage 1) by State Council for Educational Research & Training (SCERT), Punjab. NTSE stage-1 Exam is to be conducted on 04.11.2018 (Sunday). 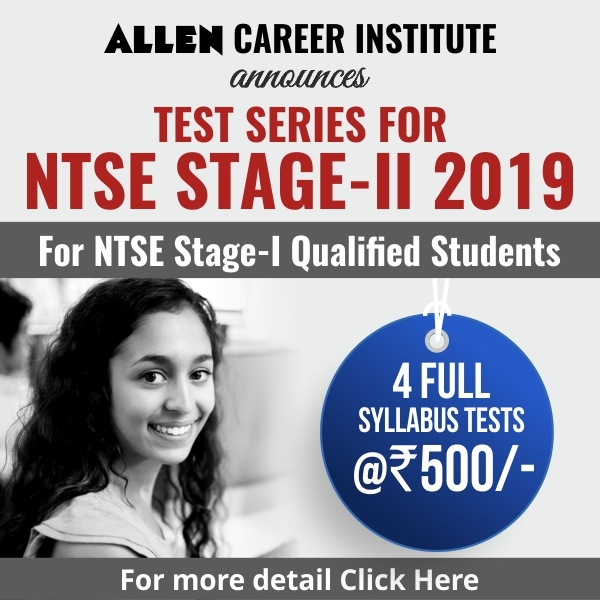 On 12th May 2019, National Level Examination (Stage 2) will be conducted by N.C.E.R.T. New Delhi. Students studying in 10th Class in State Govt., KendriyaVidyalyas, NavodayaVidyalyas or any other type of recognized/ affiliated schools, situated in Punjab securing minimum 55% marks for (SC/ST/physically challenged students) and 70% marks (for other categories) in the 9th class annual examination. The exam will consist of 200 multiple choice questions of one mark each. The medium of examination shall be Punjabi/English. There will be no negative marking in the stage- 1 examination. Admission forms can be filled on school login id at education department portal www.epunjabschool.gov.in from 01-09-2018 to 30-09-2018. The State Council of Educational Research and Training Punjab have announced the Punjab NTSE 2018 Result. 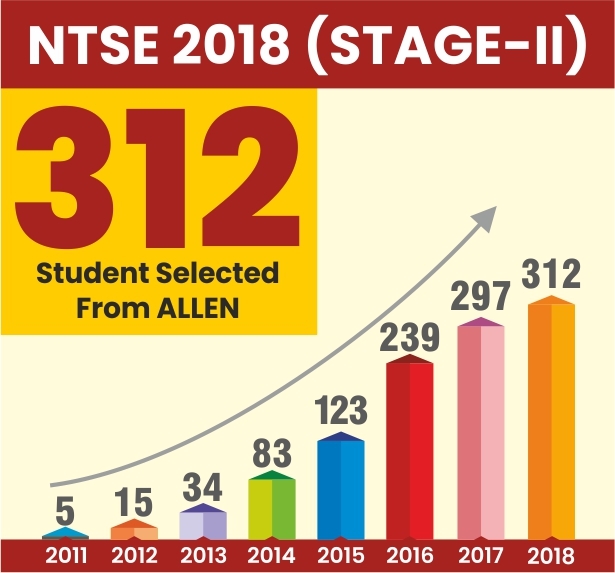 NTSE 2018 Stage 1 was conducted on November 4 and 5, 2017. State Council of Educational Research & training (SCERT) Punjab shall be conducting the State Level Talent Search Examination for the year 2017-2018 on 5 November 2017 to select 99 students from class 10th. National Level Examination will be conducted by NCERT Delhi on 13 May 2018. Students studying in 10th class in state govt. Kendriya Vidhyalyas, Navodaya Vidhyalyas or any other type of recognized/affiliated schools, situated in Punjab securing minimum 70% marks for general category and 55% marks for SC/ST/Physically challenged students in 9th class annual examination are eligible. Department of School Education, Punjab has declared the result of State Level National Talent Search Examination (NTSE Stage-I) 2016-17. Total 101 candidates has been selected for the NTSE Stage-II 2017 Examination which will be held on 14th May 2017 (Sunday). 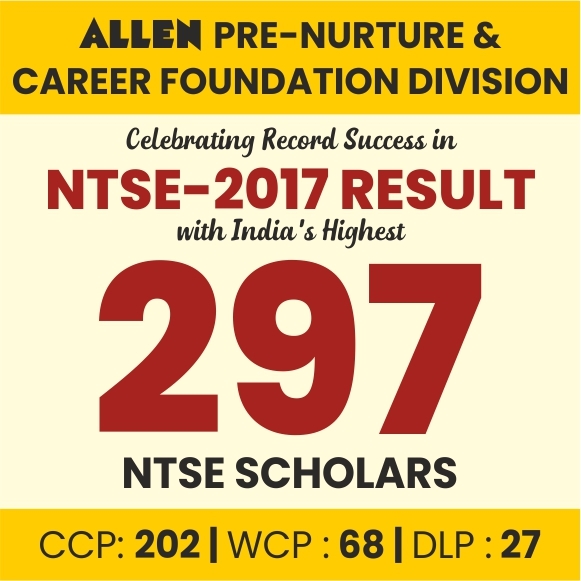 A Total of 31092 candidates participated in the prestigious national scholarship exam from the Punjab whereas only 101 students has been qualified for the Stage-II on the NTSE 2017. Admit Cards for the NTSE 2017 Stage-II will be sent to the candidates directly by the NCERT, Delhi. State Institute of Science Education, Pb. shall be conducting the Punjab State level Talent Search Examination for the year 2016-2017 on 06 Nov 2016 to select 99 students from class 10th. National Level Examination will be conducted by N.C.E.R.T., New Delhi on 14 May 2017. Eligibility: Students studying in 10th Class in State Govt., Kendriya Vidyalyas, Navodaya Vidyalyas or any other type of recognized/affiliated schools, situated in Punjab securing minimum 70% marks for general category and 55% marks for SC/ST/physically challenged students in 9th class annual examination are eligible. Exam Pattern: Duration of examination will be of three hours. There will be one question paper having two parts Mental Ability Test (MAT) & Scholastic Ability Test (SAT) + Language Comprehensive Test (LCT). The Medium of Exam shall be Punjabi/English. Application forms can be filled on school login id at education department portal www.epunjabschool.gov.in from 5.8.2016 to 31-8-2016. Schools/students can download their admit card from 15-9-2016. 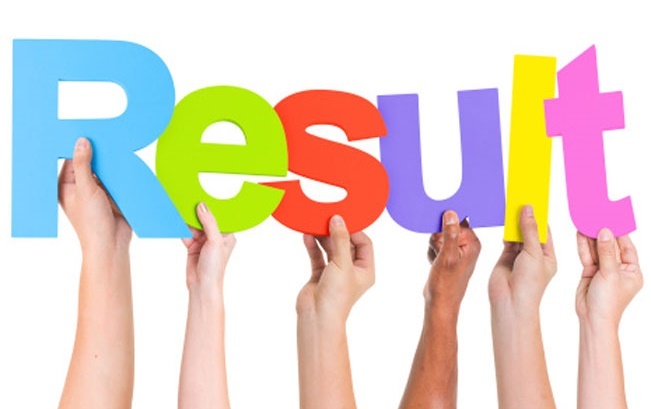 Department of school education, Punjab has declared the NTSE Stage 1 result on 19th Feb 2016. This time they have released the overall list of selected candidates along with District wise & Category wise list. Total 117 candidates ( general -96, SC-19, ST-02 ) are selected from Punjab NTSE 2016 stage 1 & these candidates will be appeared in the NTSE Stage 2 Exam which wiill be held on 8th May 2016 (Sunday). Cut off Marks for General Category is 114, for SC 86 & for ST 75.